workers in the Great Commission, and committed to strengthening God’s servants as they follow His call. We accomplish this through on-site care, distance counselling and other services, occasional travel, seminars, a loaning library, and other resources. The missionary life can be an adventure. We come with a calling and enthusiasm and a set of expectations. We dive into ministry and make an effort to balance this with the many facets of life — marriage, family, relationships, responsibilities, and our walk with God. But no matter how many years we’ve been at it, many aspects are still foreign; we are aliens in more ways than one. We know what it means to forsake much for the Gospel, to leave family, turn our attention to the work of the Kingdom, and tune our hopes to an unseen world. God makes no promises as to how we will fare in this endeavor, except for Jesus’ sobering words that we can expect trouble, There may be triumphs, but there will be hardships as well—and everything in between. We have real enemies in the spiritual realm. Missionary life can be a battle sometimes, but Jesus says that He has overcome this world and promises to be with us wherever we go. One way that His presence is manifest is in the words and hearts of fellow sojourners who can come alongside us in the smallest of struggles, or in the darkest of days. Missionaries and fellow believers can provide significant support during trials, but sometimes additional help is needed. 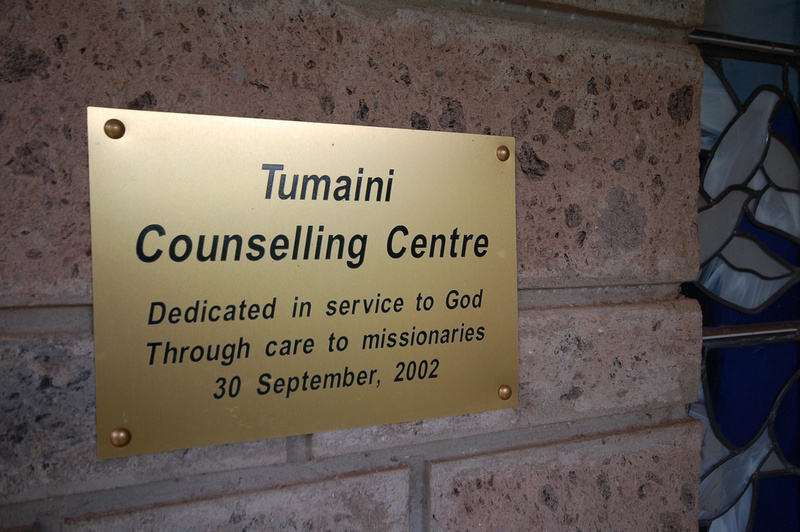 The counsellors at Tumaini are missionaries as well, walking the same journey. 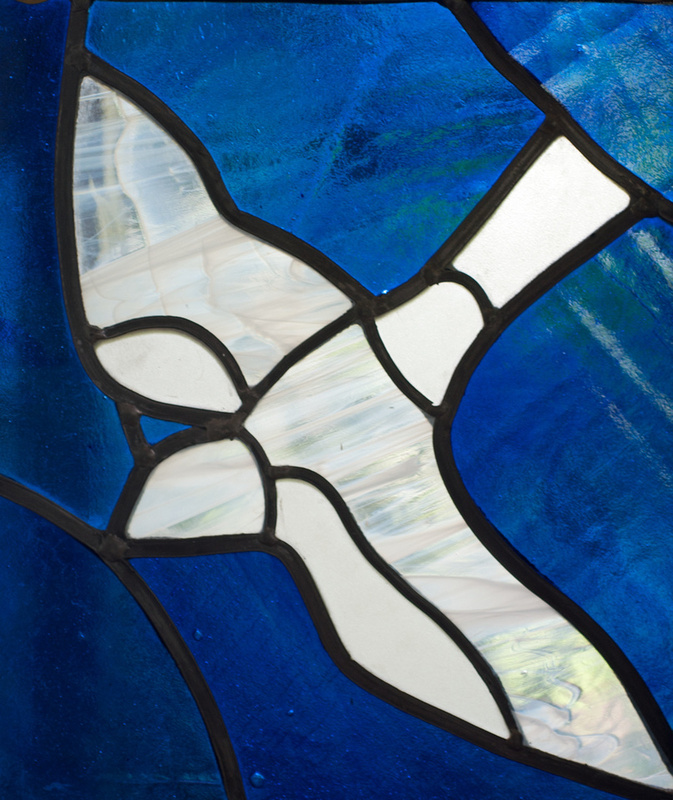 They are deeply committed professionals who integrate their Christian faith with their counselling practice. Their goal is to strengthen missionaries in the path to which God has called them. Tumaini Nairobi has a well equipped Conference Centre for day events, complete with catering, if required. Since 1991, Africa Inland Mission (AIM) and Wycliffe Bible Translators International (WBTI), have worked cooperatively to provide counselling and support services for missionaries at Tumaini Counselling Centre in Nairobi, Kenya. “Tumaini,” from the Swahili word for hope, is the name of the facility that houses the support teams of AIM , WBTI, and associate counsellors. 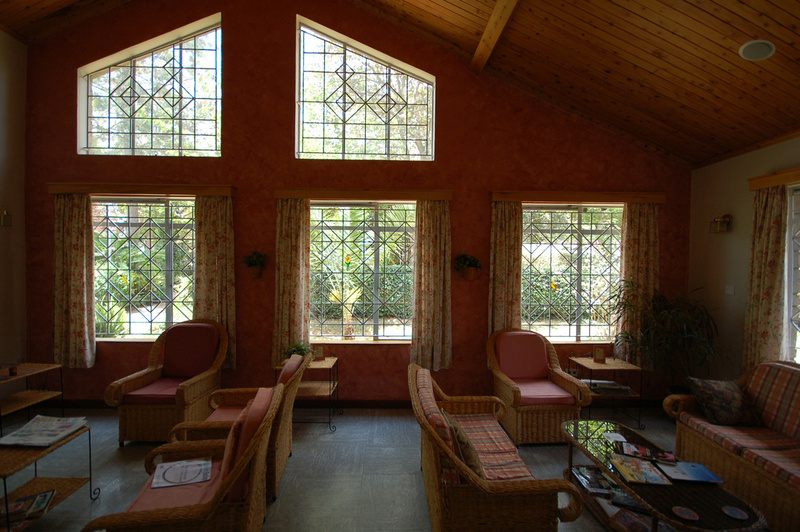 In 2002 we moved into a beautiful facility designed to facilitate our functioning, both in our confidential counselling ministry as well as our more public preventative care ministry and conference centre. In 2016 we opened a new Tumaini Counselling Centre in Kampala, Uganda, to better serve missionaries working in Central Africa.